Inspiration, the drive to improve, comes in many shapes, sizes, and colors. 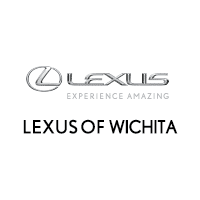 However, the new Inspiration Series from Lexus brings inspiration in the form of a blue LC 500, with only 100 ever built in the world; Lexus of Wichita is now proud to play host to one of these vehicles, and assist in delivering to you your all new form of inspiration! 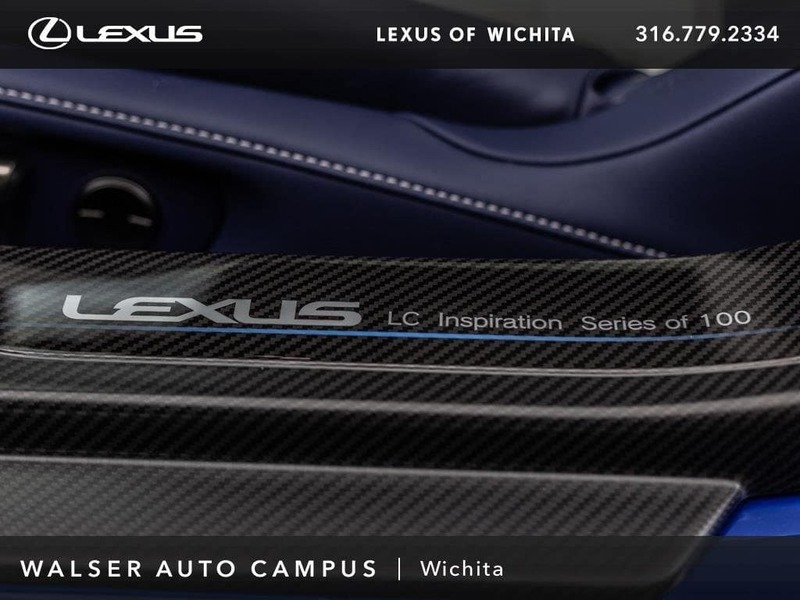 Inspired by, and starring in, the recently released Black Panther movie from Marvel Studios, the LC Inspiration Series has an exterior color named Structural Blue which utilizes advanced painting techniques and colors that take eight months to develop! 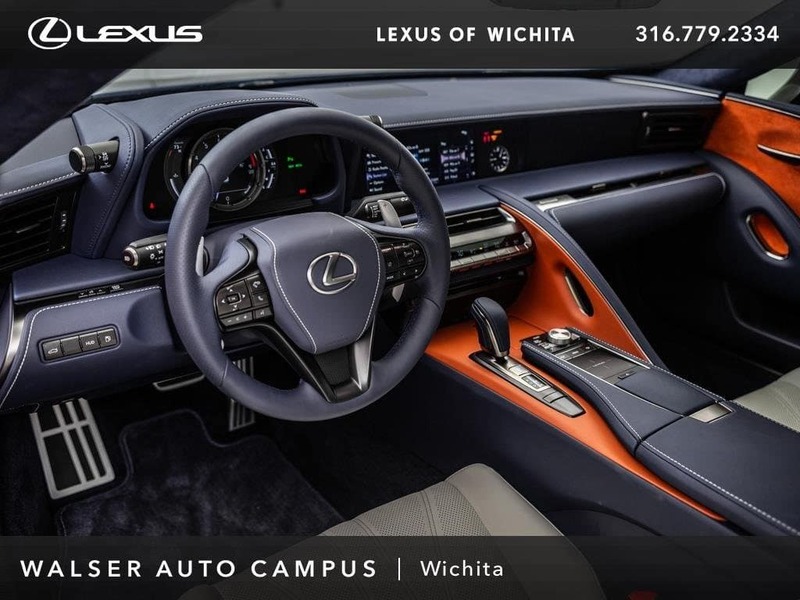 The interior contrasts strongly to the exterior in Bespoke White, carbon fiber pieces, and orange accents. In addition, the purchase of a new LC Inspiration Series comes with a complimentary, limited edition, Barneys sommelier set inspired by the design of the LC. When it comes to owning this vehicle, the paint is the truly standout piece which makes your vehicle unique; taking inspiration from the distinctive properties of the morpho butterfly’s wings, the Structural Blue hue is not produced by dyes or pigments but through light interference, whereby only blue light waves are reflected by the microscopic properties of its surface. Requiring 12 separate steps and more than eight months of development to create, the result is a first-of-its-kind paint that controls brightness and color purity to emit an entirely new shade of blue. 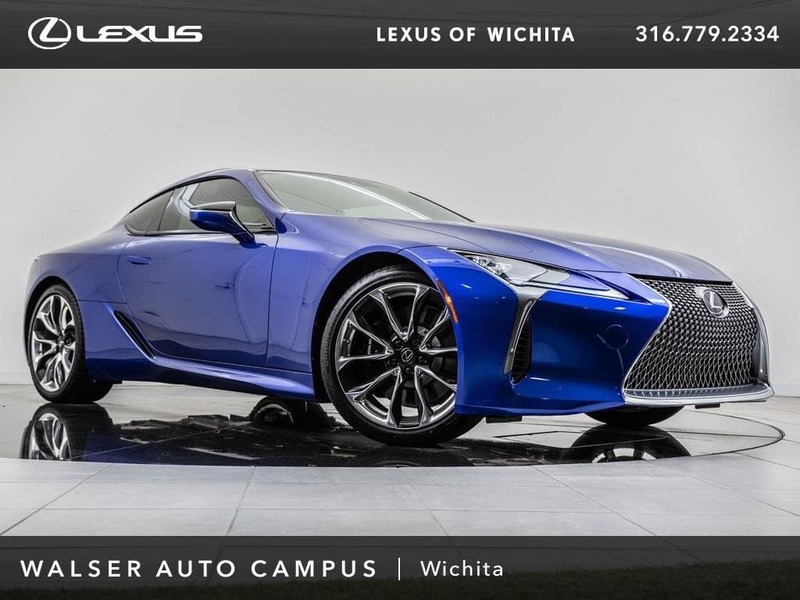 Sadly, the new LC Inspiration Series is not made of ‘Vibranium,’ but it does boast some of the most modern tech from Lexus, including a Mark Levinson 13-speaker, 915-watt Reference Surround Sound Audio System, Intuitive Parking Assist, and Blind Spot Monitor with Rear Cross-Traffic Alert; although here to inspire, the goal is to keep the driver as safe and entertained as possible on the road!